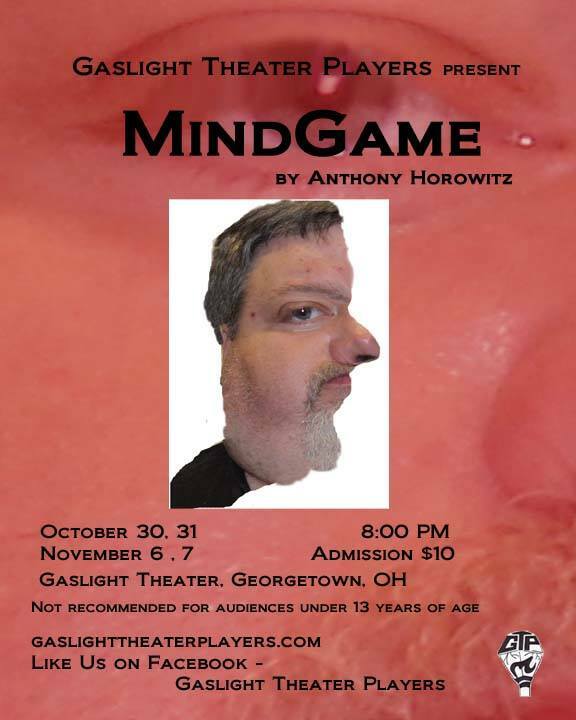 Mindgame is a puzzle-box of a play, a thriller that actually manages to thrill. And a very dark comedy that twists and spirals towards a completely unexpected ending. 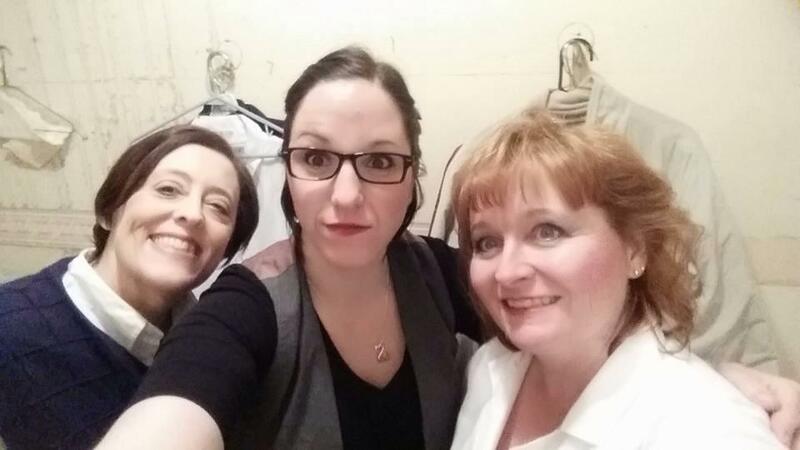 This is one play where seeing isn’t quite believing and reading the text is the only way to uncover all the clues.